SOMERSET, UK / ACCESSWIRE / March 4, 2019 / The founders of Beard Buys, a website that offers a wide selection of high quality and affordable beard care items, are pleased to announce the launch of their new website. To check out the new site, as well as Beard Buys' full collection including beard oil, beard balm, beard brushes, combs and more, please visit https://www.beardbuys.com/collections/all/. As a company spokesperson noted, the founders of the company have been pleasantly surprised at how quickly their new online business has taken off. Even though the site was launched near the end of 2018, Beard Buys is already growing as a new company - a fact that greatly pleases the founders, especially when they consider how many established businesses are currently struggling in the UK. "There are many benefits to proper beard care, and yet these are still only known by a relatively small number of beardsmen, with many others yet to discover beard oils, balms, waxes and other care products," the spokesperson noted, adding that this is where Beard Buys is ready and able to help. "Based in the UK, all of our products have been sourced and tested by ourselves before sale, and are shipping directly from us in the UK. No middle men or third parties, just great products at great prices." For example, one of the products that is already creating quite a positive buzz with customers is The Brighton Beard Company Old Joll's Beard Oil, featuring black pepper and grapefruit scents. In addition to smelling great, it also contains jojoba oil and vitamin E that will help a guy's beard look healthy and fresh. Another product that is already selling briskly is the Mariner Jack Cargo Beard Balm, featuring smokey sandalwood and fresh bergamot. The beard balm also includes organic shea butter and beeswax, which means it makes beards look and smell amazing, all while providing a light hold. Beard Buys started trading in late 2018 and has gone from strength to strength. Their focus is firmly on beard care products, but rather than crafting their own, their aim is to become the go-to online shop selling a wide range of beard products from independent suppliers and crafters. 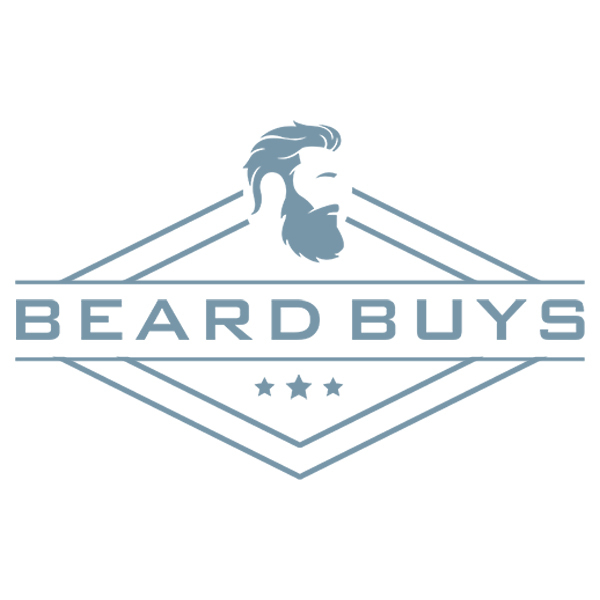 Beard Buys is based in the UK and currently only ships to UK addresses. For more information, please visit https://www.beardbuys.com/.